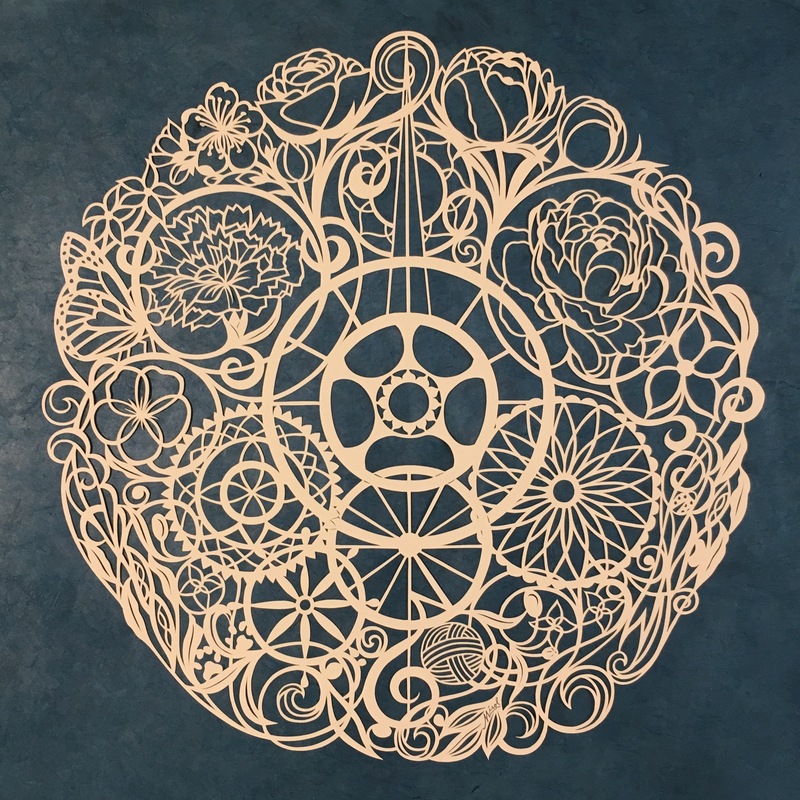 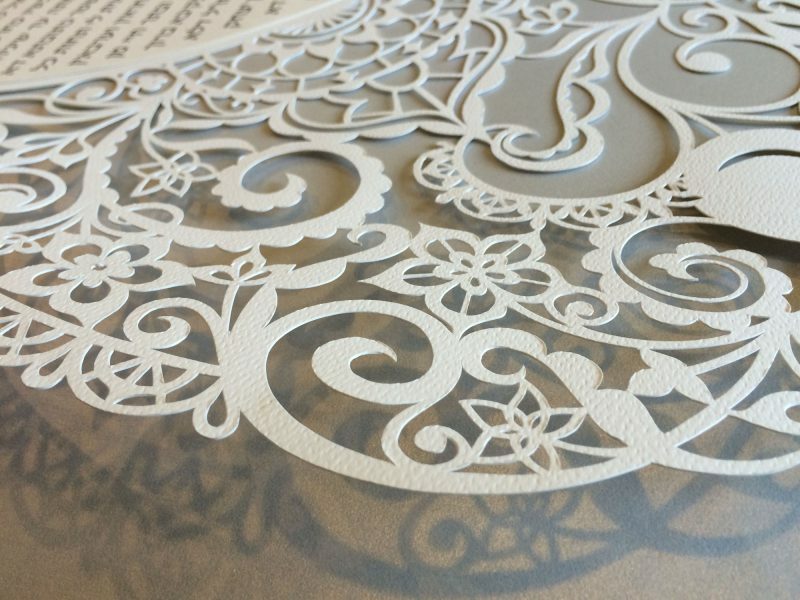 Home/Uncategorized/Custom papercut, Semi-Custom, Lasercut – What’s the Difference? 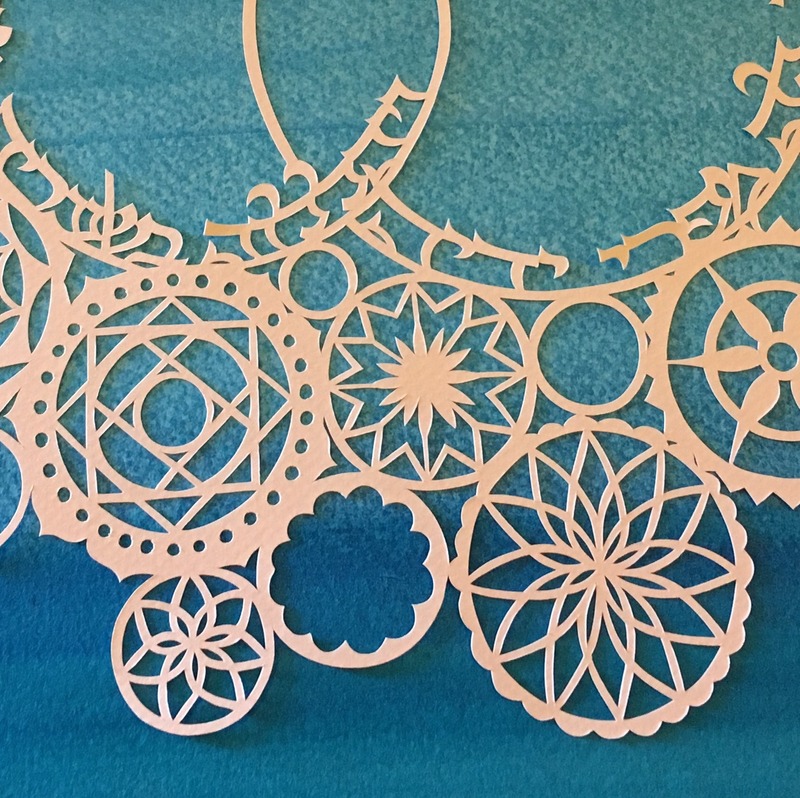 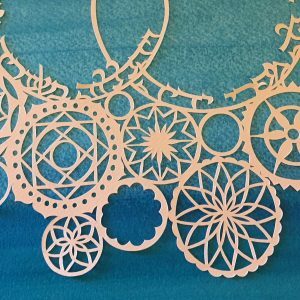 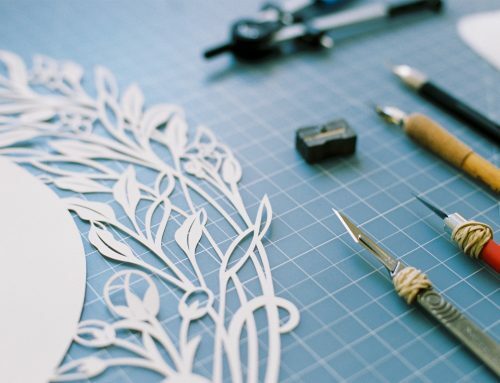 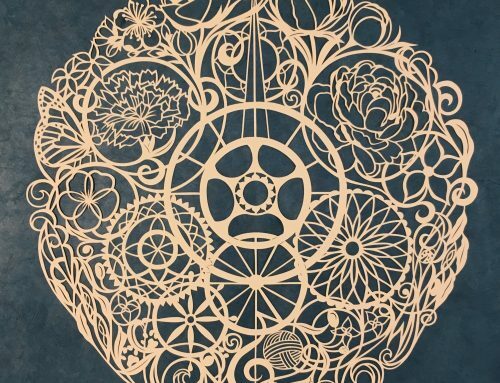 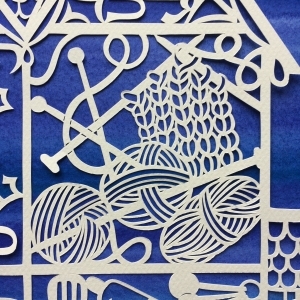 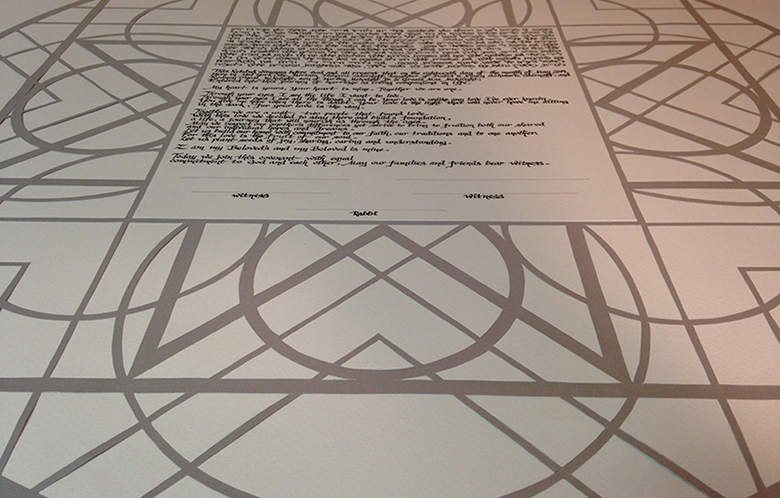 What is the difference between a custom papercut design and a semi-custom lasercut? 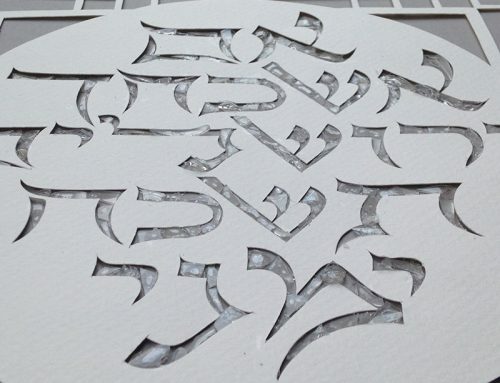 I find that people are sometimes confused by terms in my business that I take for granted. 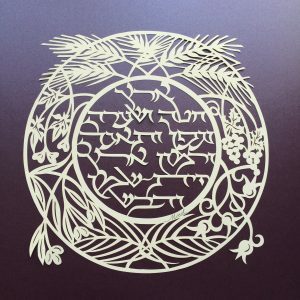 Here, I describe them for you so that you can learn the various designs and artwork that I create. 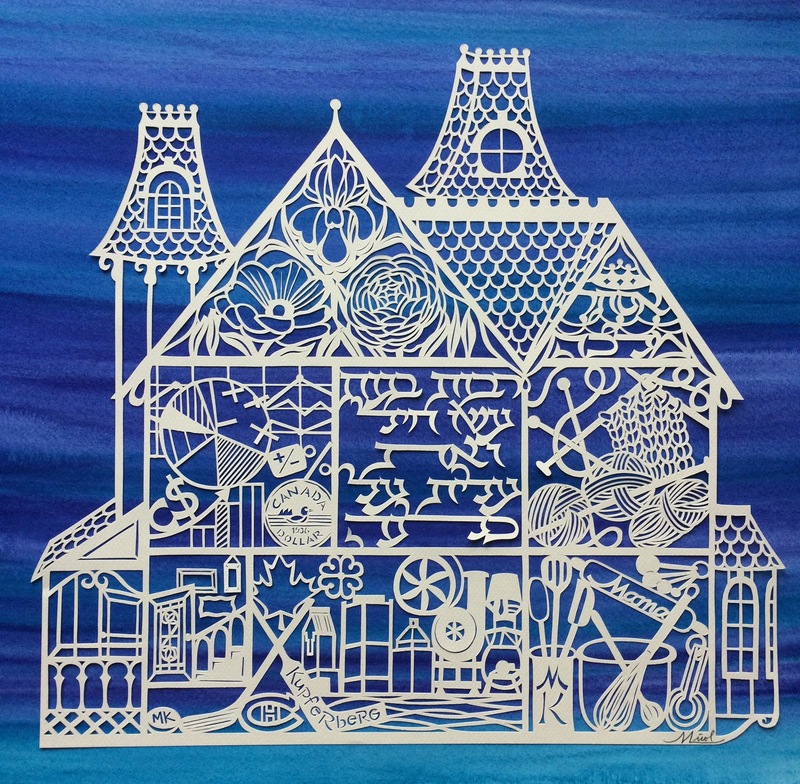 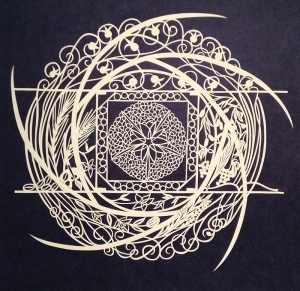 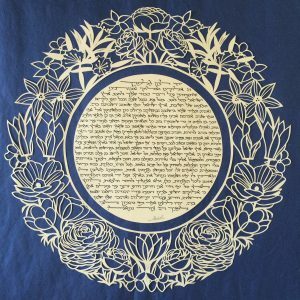 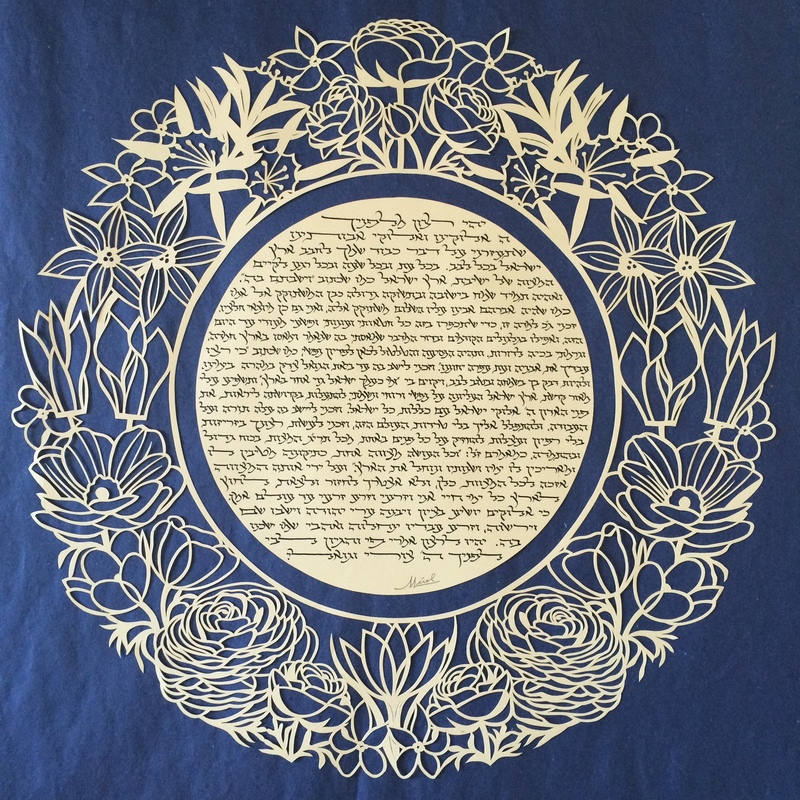 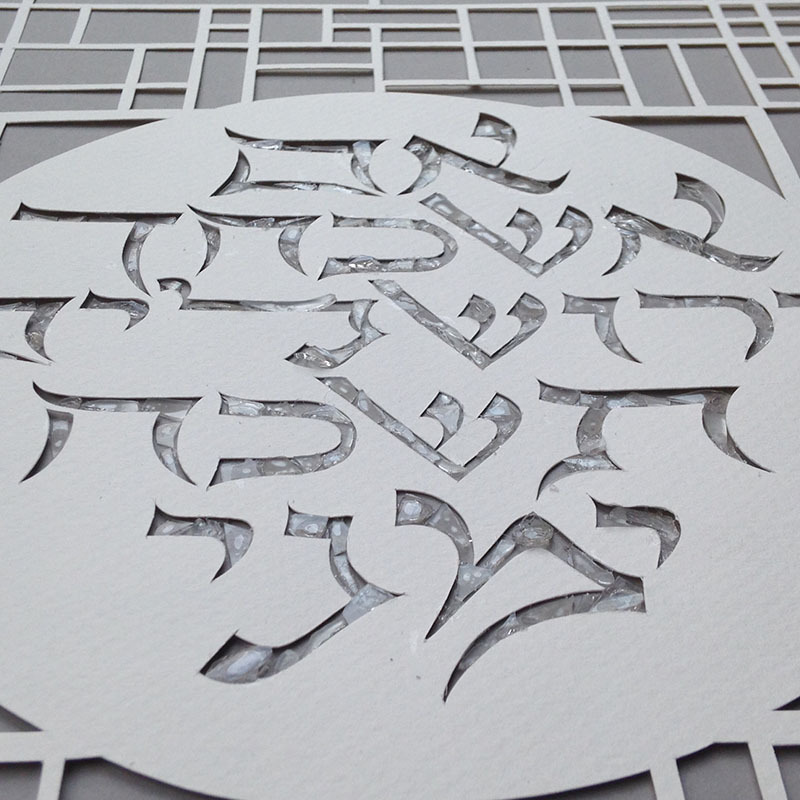 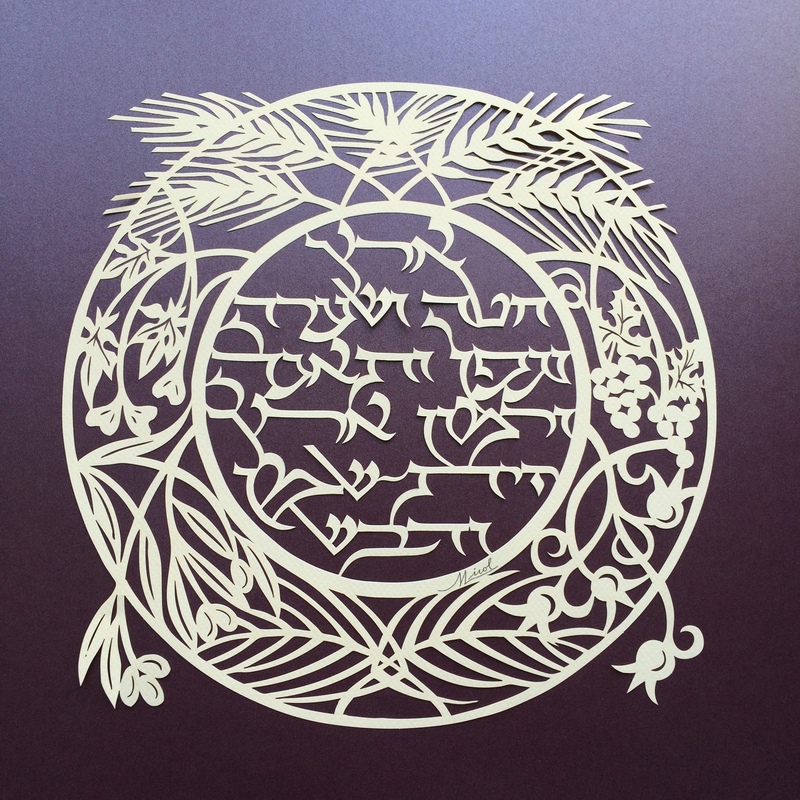 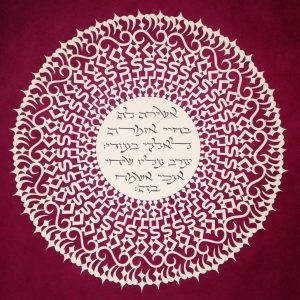 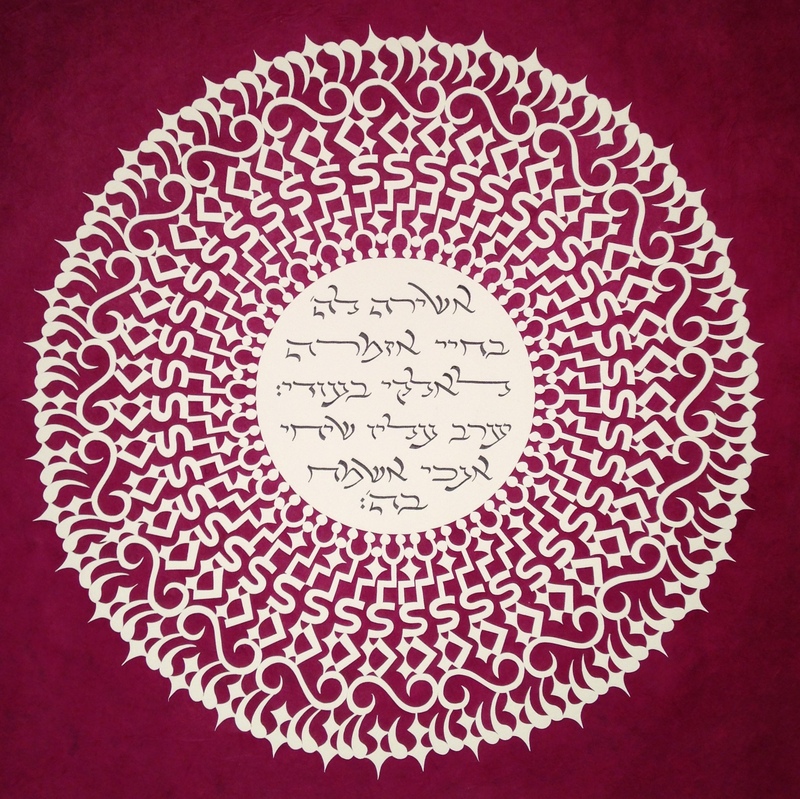 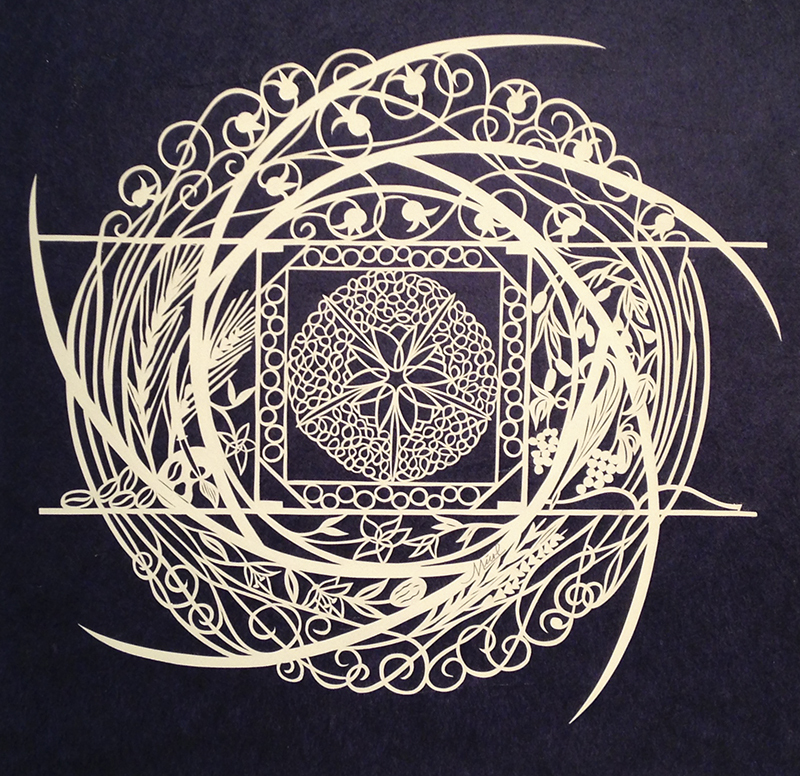 I create custom papercut fine art and ketubahs. 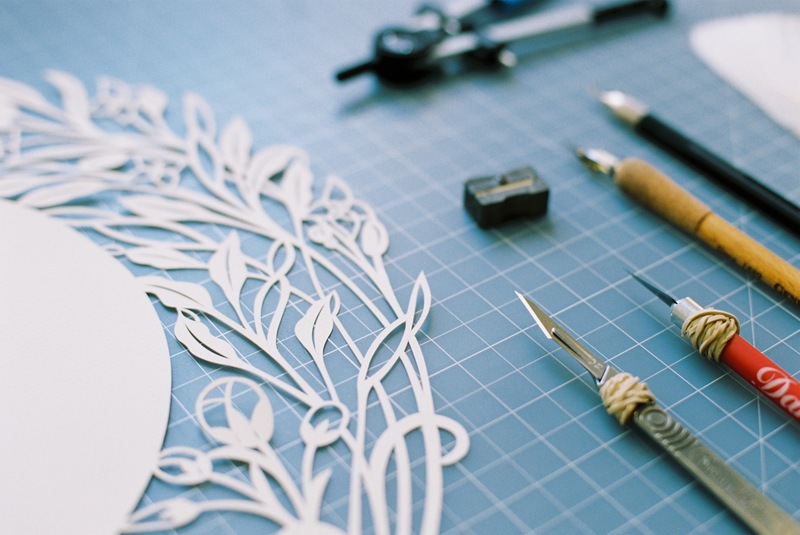 I also offer a line of semi-custom papercuts that can personalized with a quote of your choice.